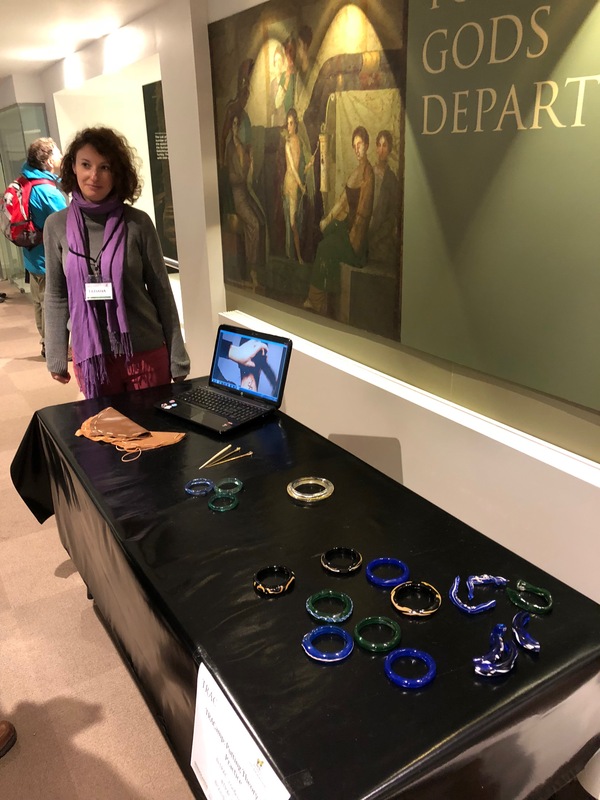 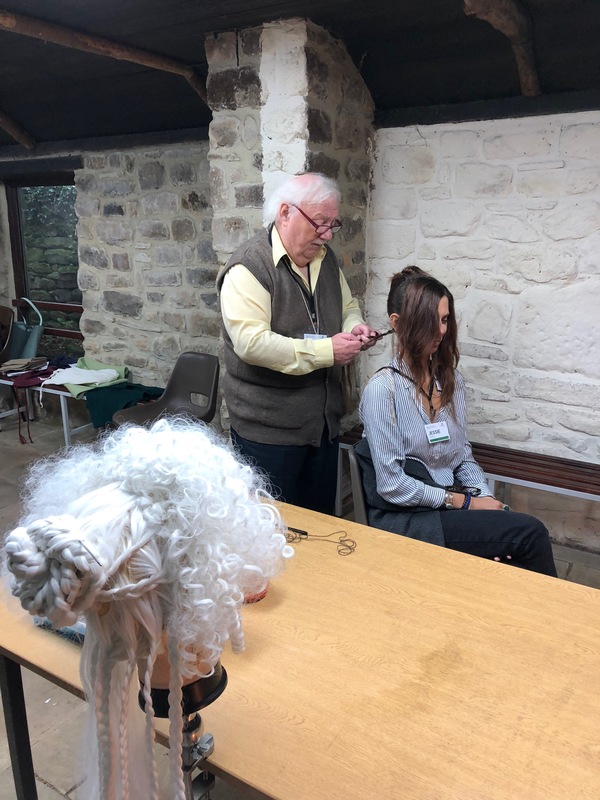 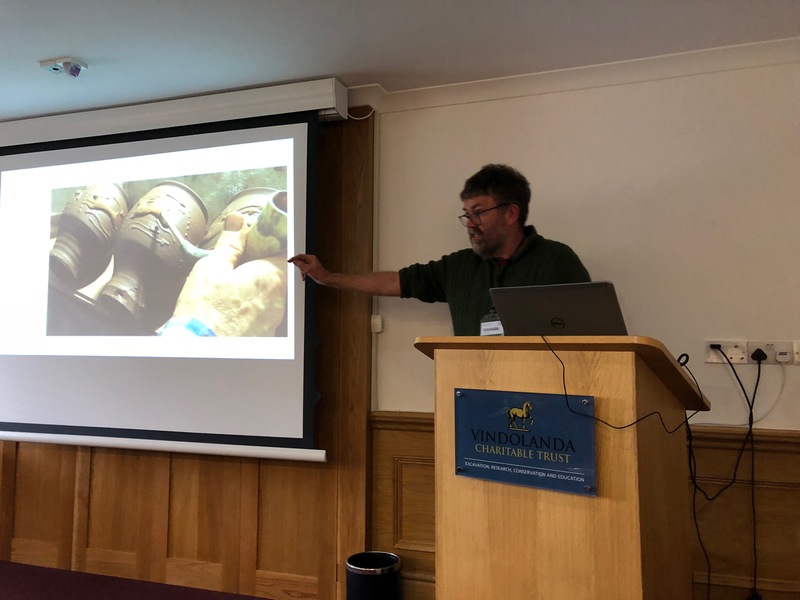 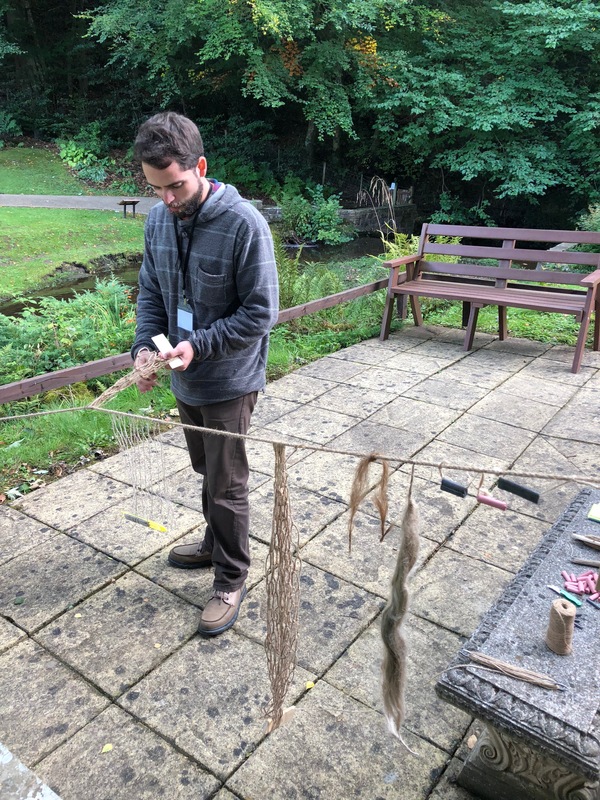 This two-day TRAC Workshop aimed to promote the use of experimental archaeology for the development of theoretical approaches within the field of Roman archaeology. 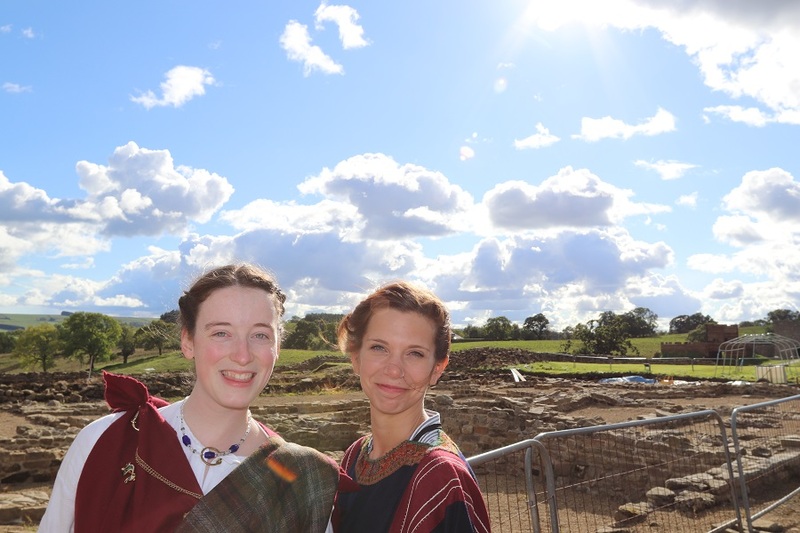 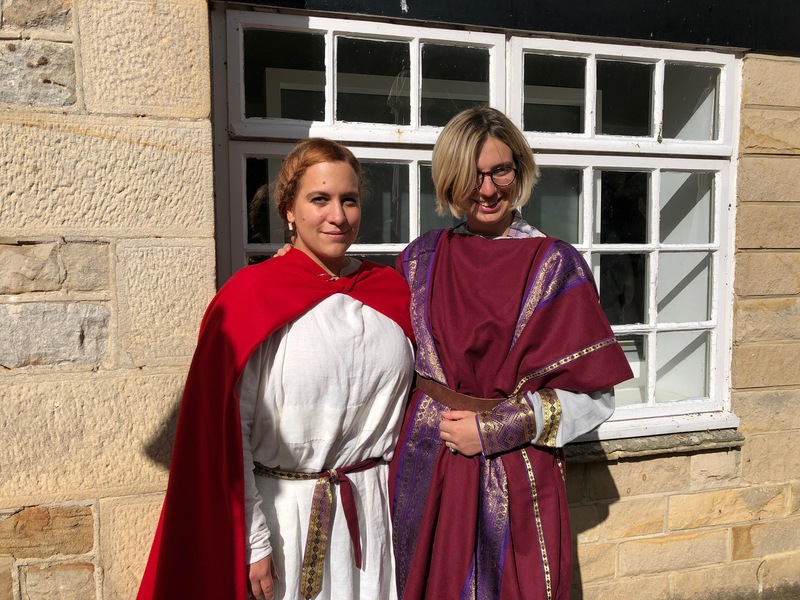 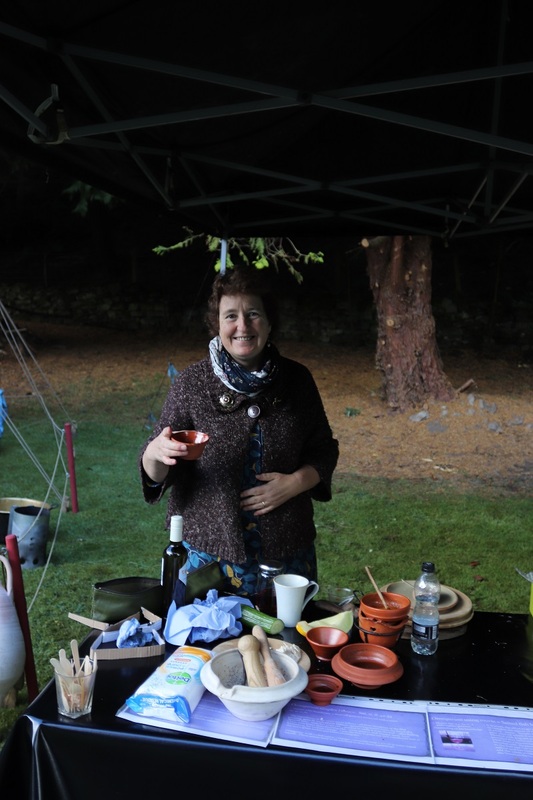 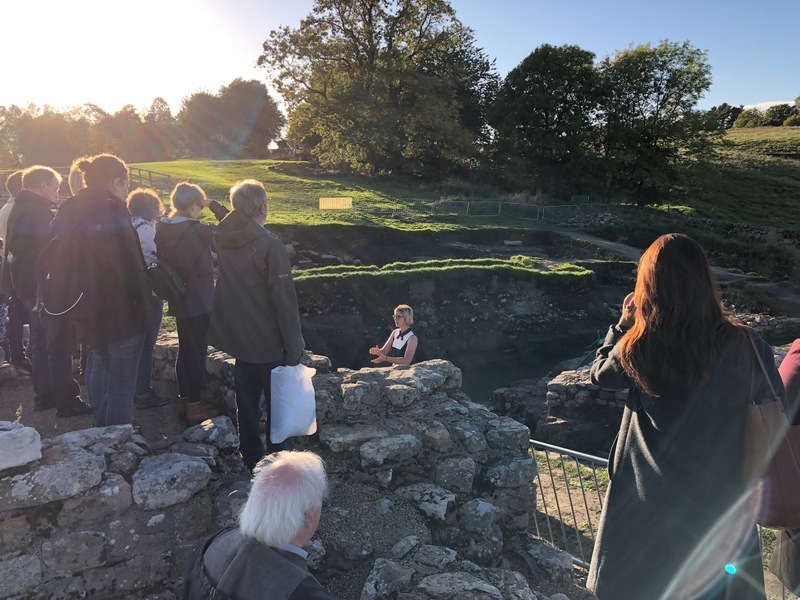 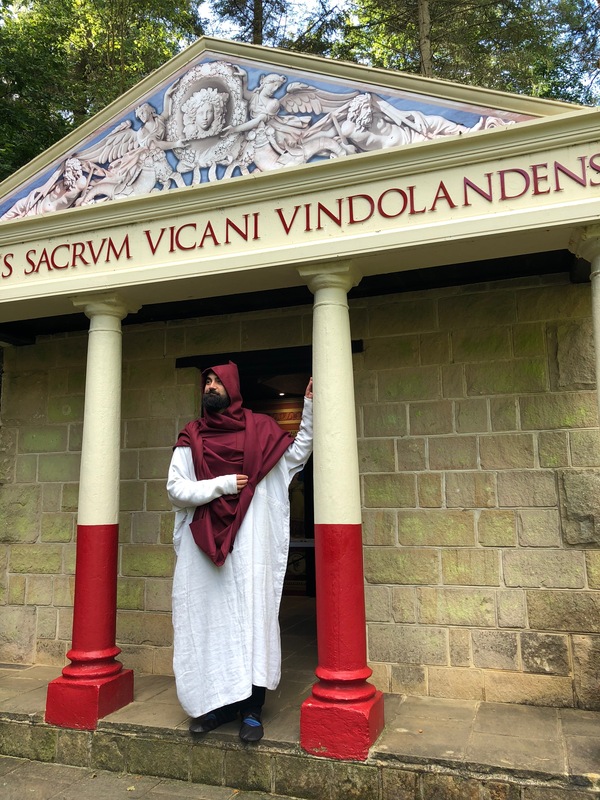 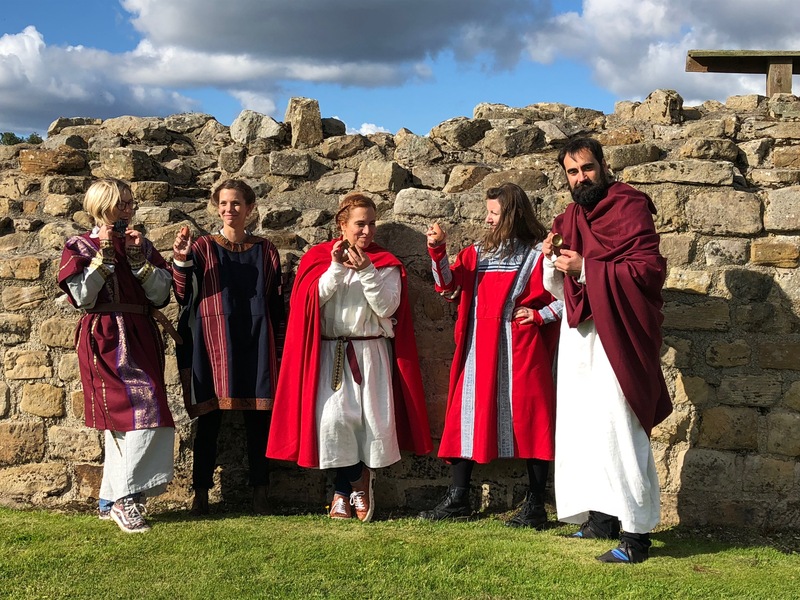 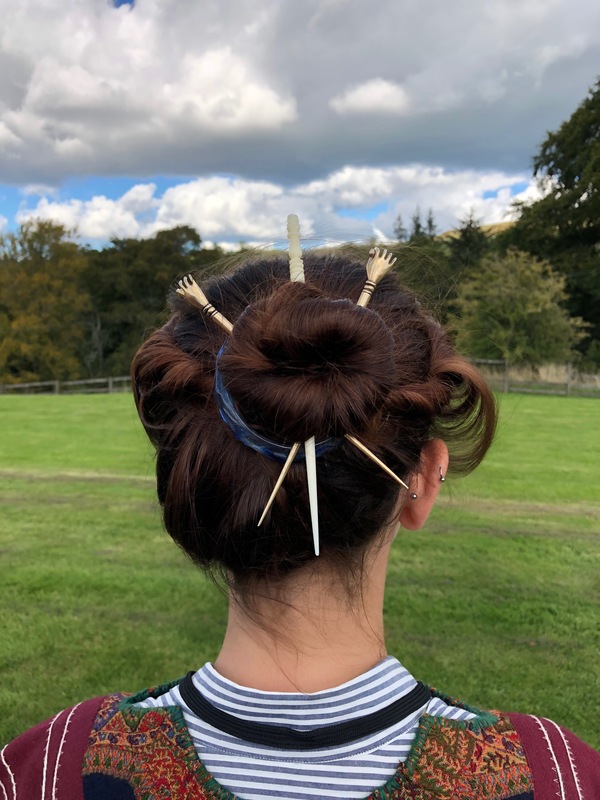 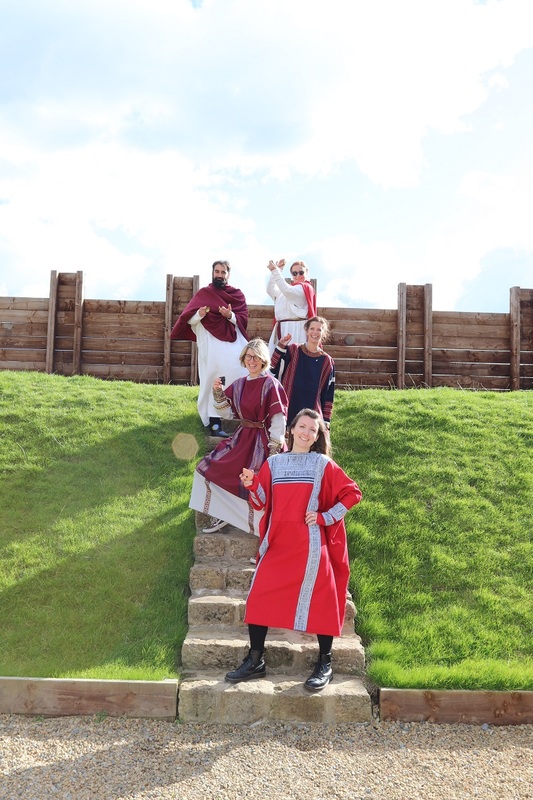 The event was held at the Roman fort of Vindolanda on Roman Britain’s northern frontier and took place on September 22nd and 23rd, 2018. 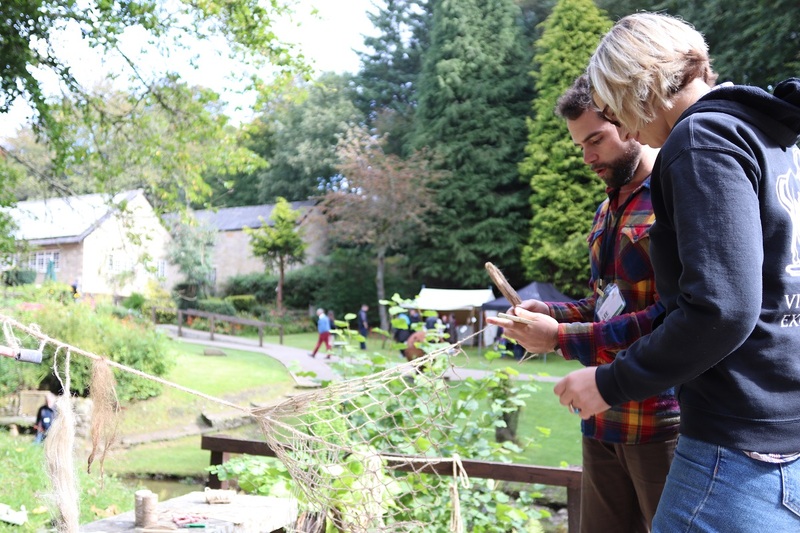 In total 38 delegates attended the workshop including established academics, early career researchers, PhD students, amateur enthusiasts, and skilled professionals. 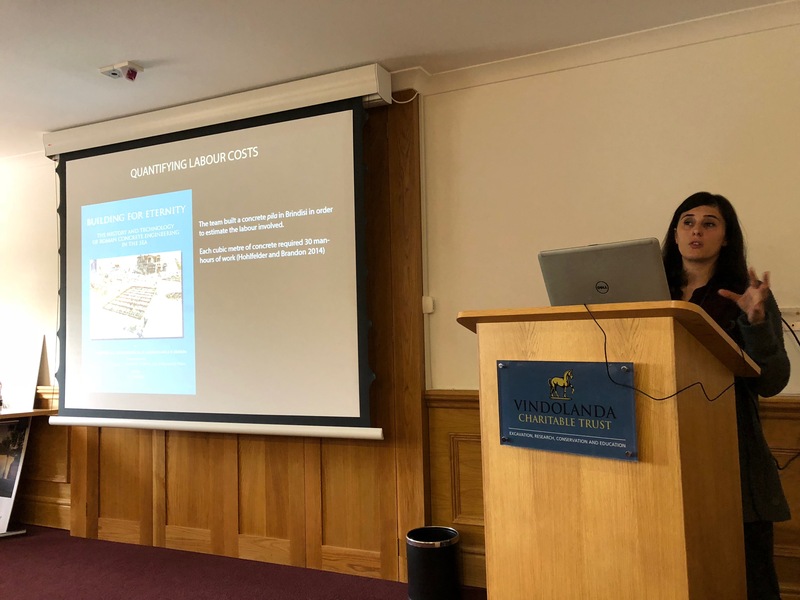 The first day of the workshop was devoted to the presentation of academic papers (in a single session format) that discussed the use of archaeological experiments and the value of their impact on theoretical frameworks within Roman studies. 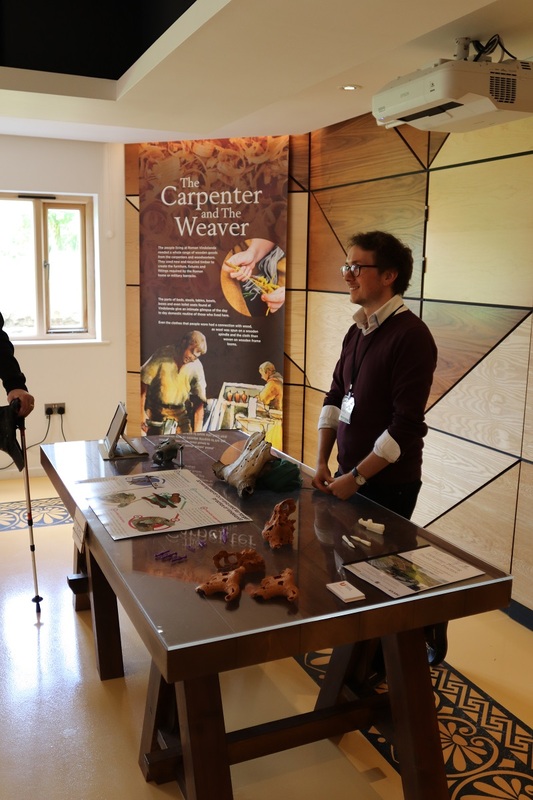 On the second day delegates and the general public observed and took part in demonstrations and hands-on experiments carried out on the site. 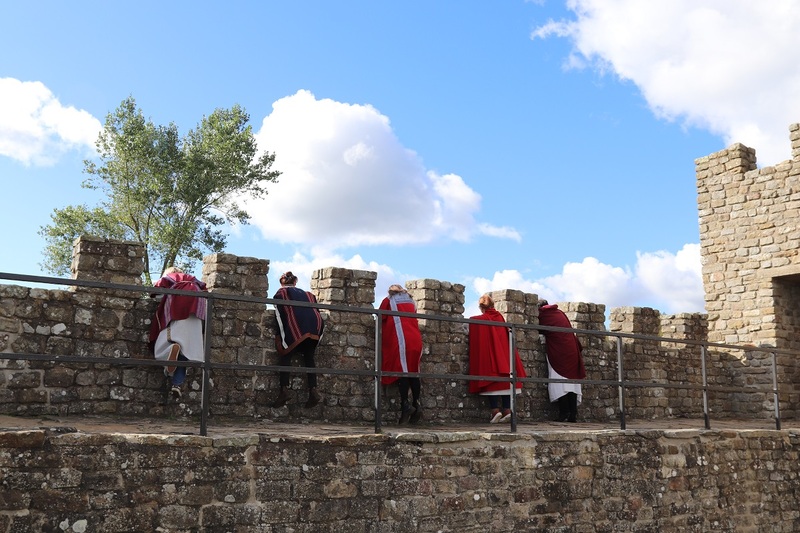 These included watching the firing of ceramics in a replica Roman kiln, examining and trying on replica Roman clothing, tasting recreated fish sauces and other delicacies from the Roman kitchen, tutorials on fishnet making, and handling 3D reconstructions of Roman weapons and musical instruments. 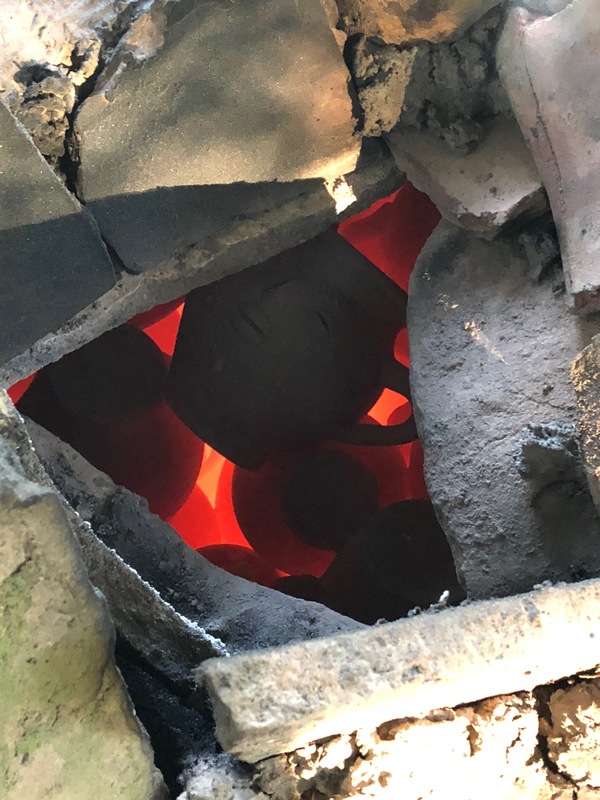 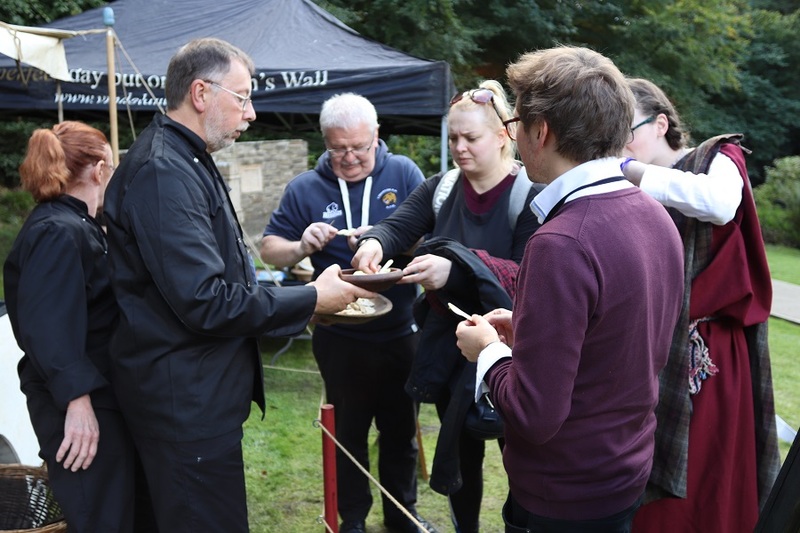 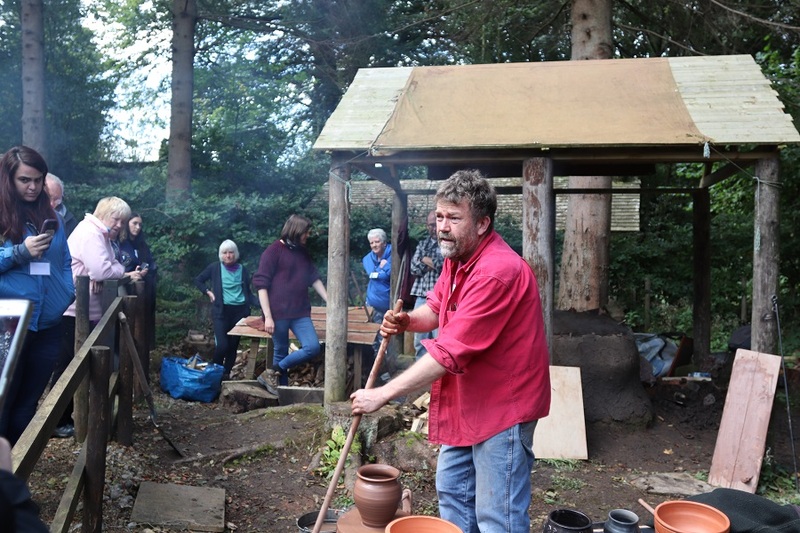 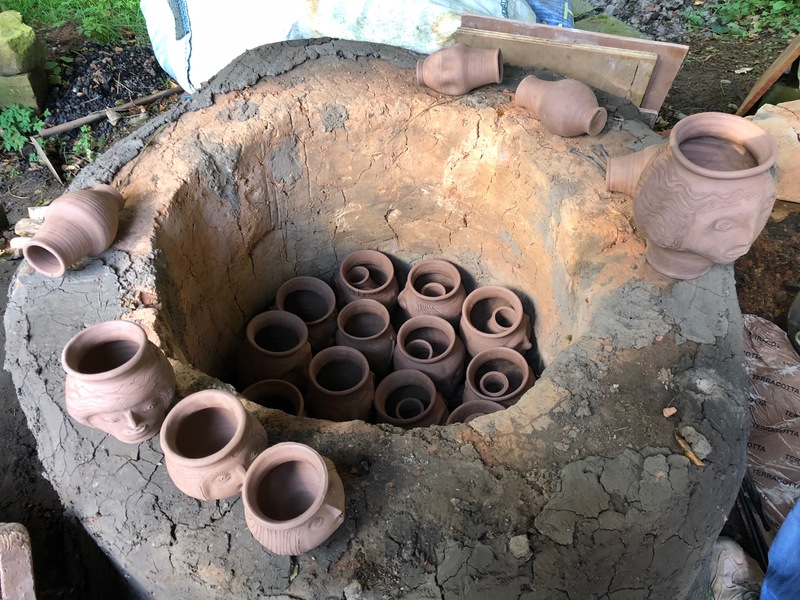 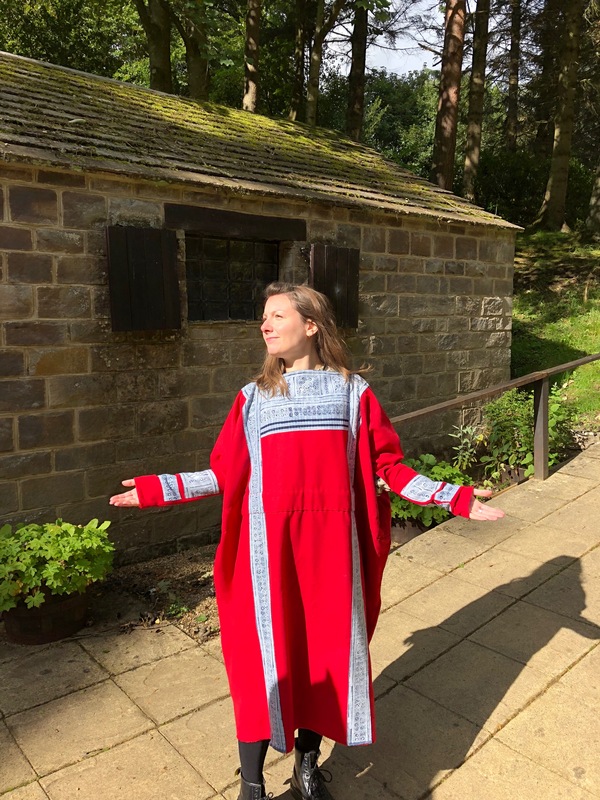 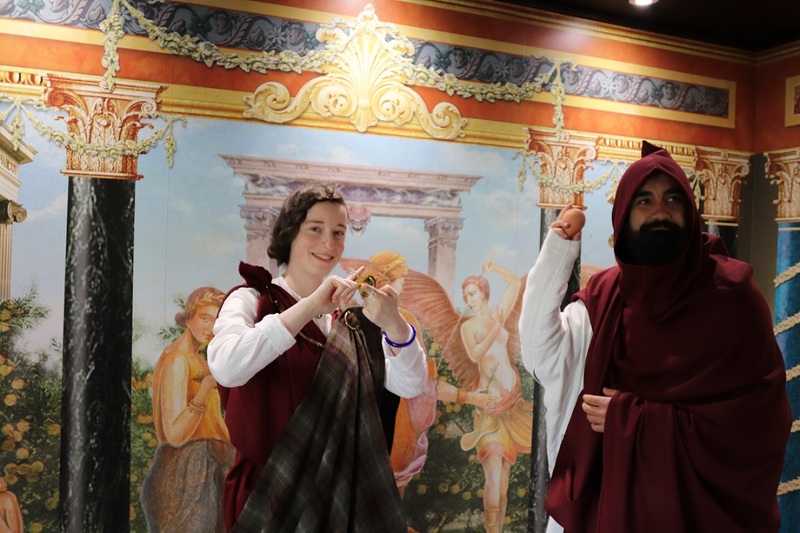 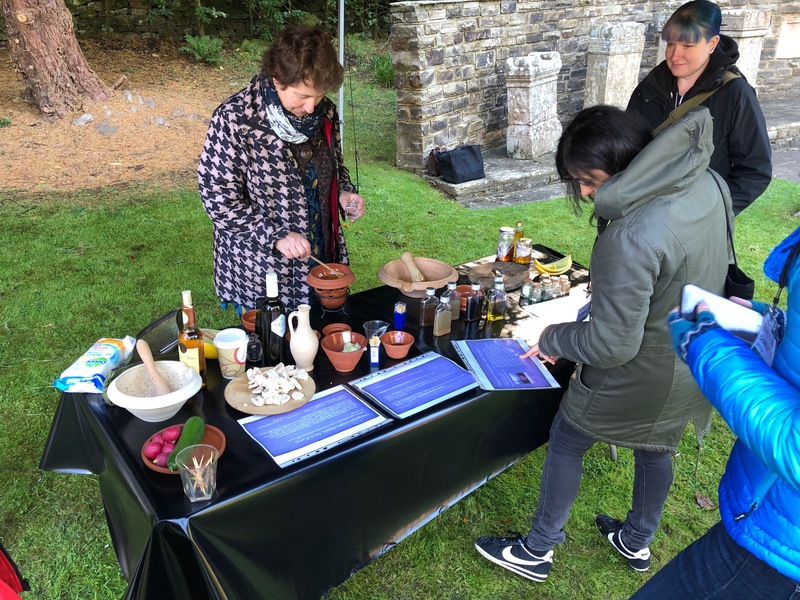 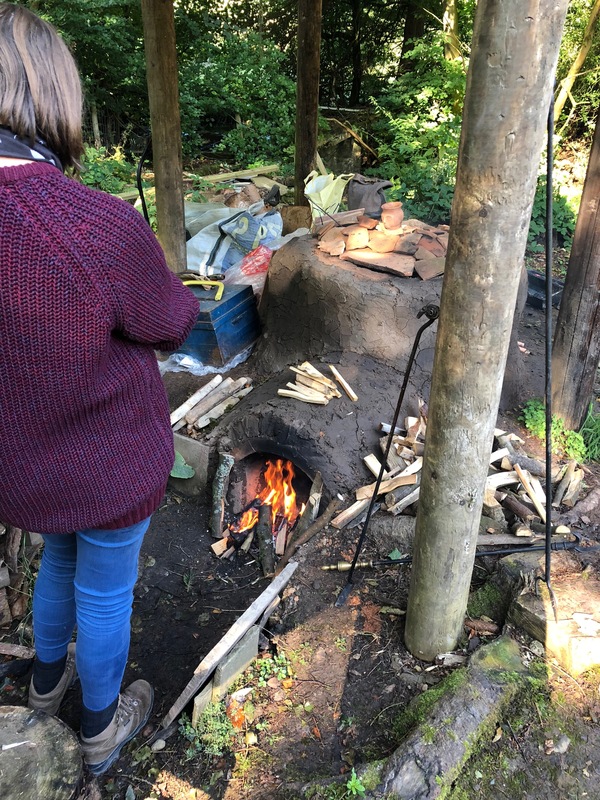 This ‘open day’ was designed to further promote the significance of experimental archaeology for archaeological research, as well as encourage visitors to engage with the practicalities of production and consumption in the Roman period. 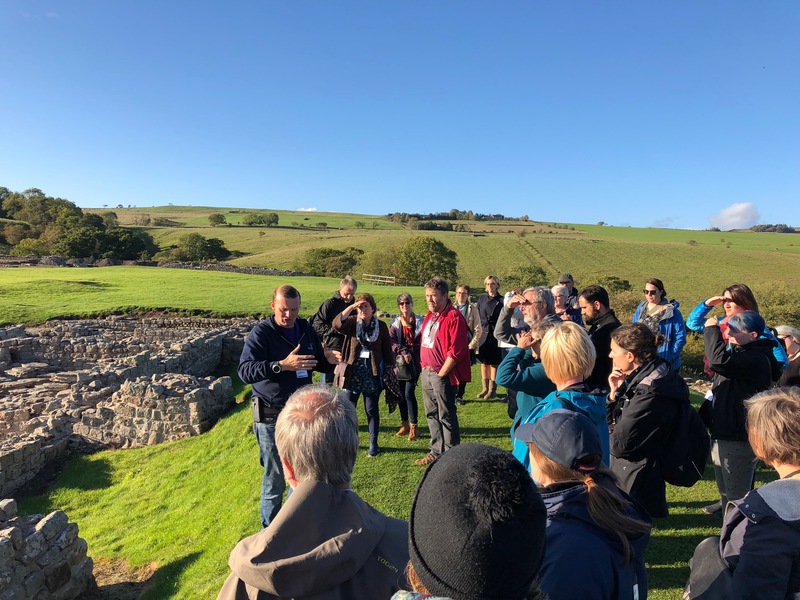 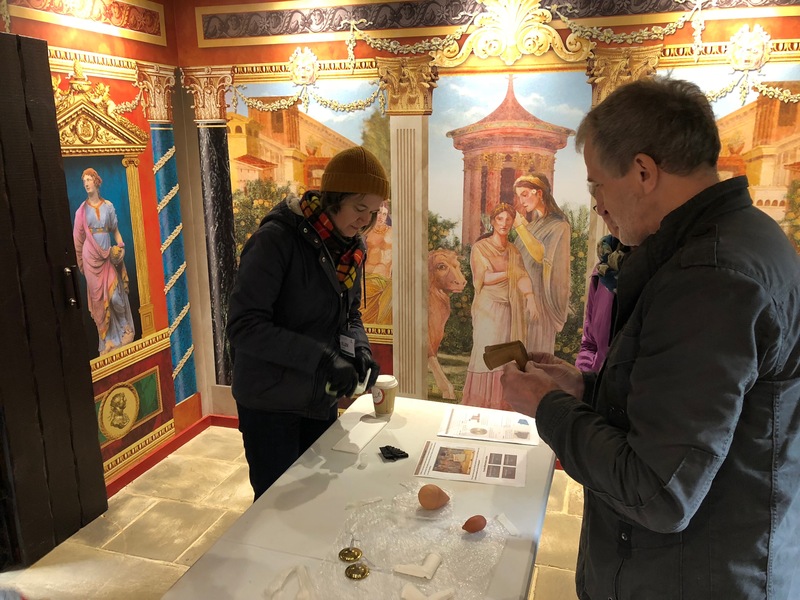 Due to the generous contributions of the Council for British Archaeology (Mick Aston Fund) and the Vindolanda Trust multiple bursaries were available to help delegates cover their travel and accommodation for this two-day TRAC Workshop.